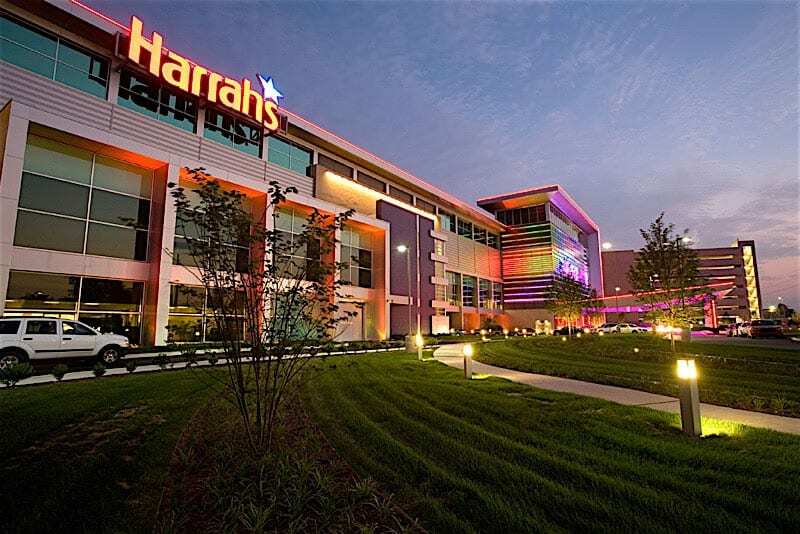 Caesars Entertainment and Scientific Games have extended their operations to Pennsylvania with the opening of sports betting at Harrah’s Philadelphia Casino and Racetrack. To begin with, the venue will only accept bets placed on-site through Scientific’s OpenBet technology. 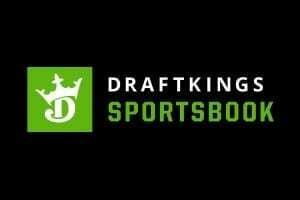 However, the company expects to launch online and mobile sports betting within the first quarter of 2019. “We’ve worked seamlessly with Scientific Games to cement our sportsbook presence in new markets with great speed, and we’re excited to usher in a new era of sports betting capabilities for Pennsylvania players at Caesars,” said Christian Stuart, Executive Vice President of Gaming and Interactive Entertainment at Caesars. Scientific Games will provide software solutions and handle data analysis, risk assessment and other essential trading services. “This is the third state in which we’ve launched sports betting with Caesars, following in the footsteps of New Jersey and Mississippi, and we’re thrilled to see constant growth in our partnership,” said Jordan Levin, Executive Vice President and Group Chief Executive Digital at Scientific Games. 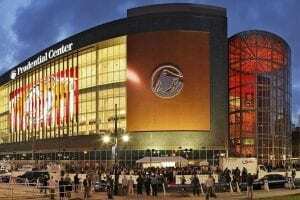 This is just the latest addition to the booming sports betting industry in Philadelphia, where Parx Casino opened sportsbook operations in conjunction with Kambi earlier this month.